Bound together by the devastating consequences of a terrorist attack on a London market, teenagers Charlotte (Charlie) and Nat appear at first to have much in common. But, as Charlie gets closer to Nat and his family, she begins to wonder if perhaps he knows more about the attack than he has let on. 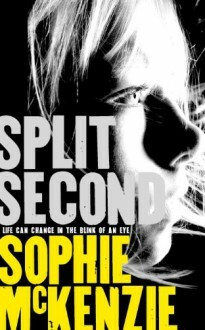 Split Second is an action-packed thriller that shifts between the perspectives of its two main characters as their courage and their loyalties are tested to the limit.